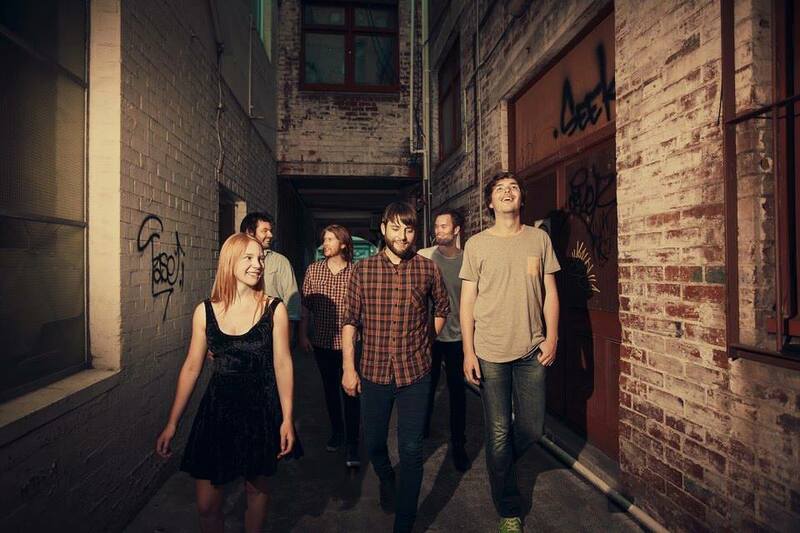 Hobart Indie-folk band the Mornings have spent endless nights pumping away to energised fans in pubs across the country. But this month, they’ll be entertaining a different crowd when they bring their Ribbons Theatre Tour to the Playhouse. After spending the last six months on tour, lead guitarist and singer Sam Cole says the six-piece band is getting ready to bring Hobart an intimate preview of their upcoming album. “I like doing the shows which are slightly different,” says Sam. While Sam describes his experiences performing in the Hobart pub scene as “pretty good,” he admits that touring around the country has provided the band with the odd cringe-worthy memory. “We’ve had some interesting, dodgy little pubs,” remembers Sam. Sam expects the Mornings’ upcoming gig at the Playhouse Theatre will be a refreshing move away from the pub scene, for both band and audience. The Mornings will be supported by “some really cool acts” including the Beautiful Chains, fronted by Hobart’s Seth David. Sam hints that the band will be performing songs from their latest release Ribbons and will give a taste of what’s to come in their upcoming album later this year. The Mornings will be in the Playhouse Theatre on October 11 and 12, and more info can be found at moshtix.com.au.